Pollinators play a critical role in the health of our society. They are fundamental to the food we eat and the wildflowers we cherish. But our pollinators are under threat from the loss of habitat, intensive farming, pesticides and disease. WENP launched the West of England Pollinator Strategy in May 2018 to drive a more joined-up approach to safeguarding the right space for pollinators to thrive – both on the ground and in our regional plans. 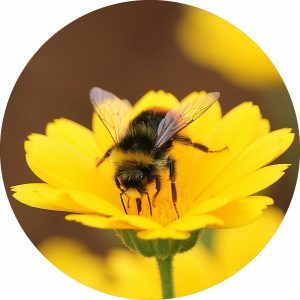 The Strategy brings together the great existing work to improve rural pollinator habitat through B-Lines, and urban engagement and support for pollinators through Get Bristol Buzzing and the newly launched Get Bath Buzzing. 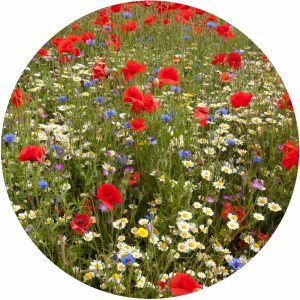 Our vision for pollinators is that, by 2036, the West of England is home to a thriving populations of pollinators, which are valued and protected for their vital contribution to our society, economy and environment. The value of pollinators is understood and reflected by key strategies and decisions in the West of England. The West of England Pollinator Steering Group meets at least annually to drive forward this Strategy, and includes representatives from local implementation partners. If you’d like to learn more about this work or how to get involved, please get in touch.